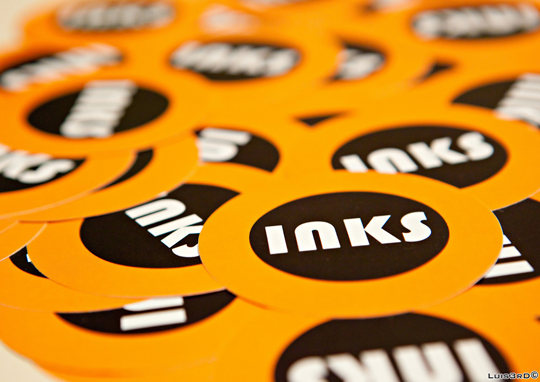 Orangeinks is founded on 2007 and shares new web-apps every day. You can expect to read about beta sites, newly launched social networking sites, game sites, design tips and some tech news and software reviews from time to time. If you have an online startup or know of one that you want to share with everybody, just contact me and I’ll check out the site. If you are a fan of a new site similar to ones reviewd here, let us hear about it on your comments.